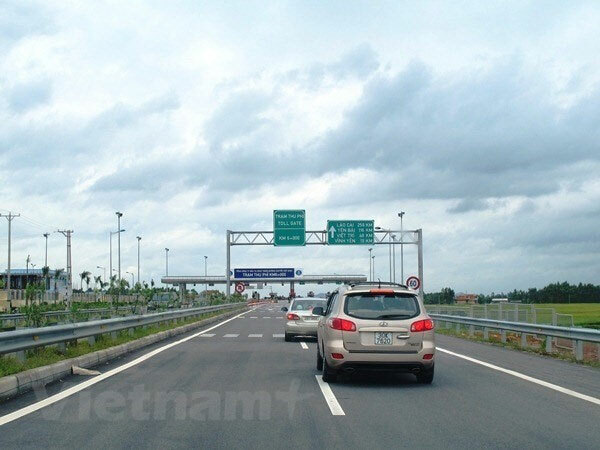 VietNamNet Bridge – The Transport Police Department under the Ministry of Public Security and the Directorate for Roads of Viet Nam under the Ministry of Transport have agreed to share a driving licence management database. Traffic violation data from the Directorate for Roads of Viet Nam will be shared on the website of the Traffic Police Department. Local traffic police can update the information of drivers who have their licences revoked or temporarily seized. Sharing data will help save time, shorten administrative procedures and avoid cheating and mistakes in licence issuance. Many people lose their licences through fire, theft or some other accident. In those cases, licences should be promptly re-issued to help people out of their difficult situation. However, many people who have had their licences temporarily seized by police take advantage of the generous re-issuance policy by reporting their licence lost and getting a new one. Since 2012, the Directorate for Roads of Viet Nam has used a management system which includes software that allows patrol forces to update the status of a temporarily seized licence. Previously, the Ministry of Transport and the Ministry of Public Security had a joint circular guiding co-ordination and information exchange on issuing and changing licences. Unfortunately, the system does not update completely or quickly enough. The number of licences police recorded seizing is higher than the number shown in the system. This is because the data is not updated promptly, said Nguyen Van Quyen, chairman of the Viet Nam Automobile Transport Association. According to the Transport Police Department, in 2015 and 2016, traffic police reported revoking 211,149 licences to the Directorate for Roads of Viet Nam and local transport departments. Nearly 160,000 of the drivers did not get their licences back when they were due to be returned. From 2017 through the first two months of 2019, traffic police revoked 749,091 licences.